Two surprises off the bat - Chris Conte and Ernest Owusu both signed LOIs with Cal. Conte, a corner/safety, was an early Cal commit who switched allegiances to the Bruins last month. Owusu, a defensive end, was thought to be a lean to North Carolina as late as last night. Well, the faxes don't lie - welcome to both! We'll have profiles of each as part of their position classes later today. 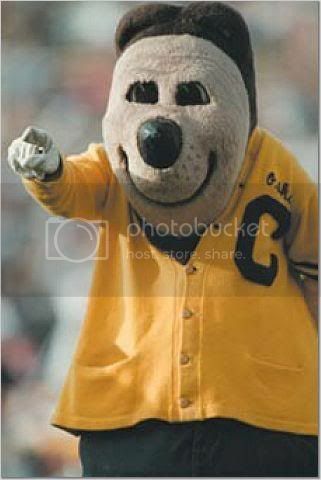 Conte de-committed Fucla to re-commit to Cal? But this kid has been getting some pretty wild hype, and if he's even half as good as his PR, it will be very sweet for the secondary.